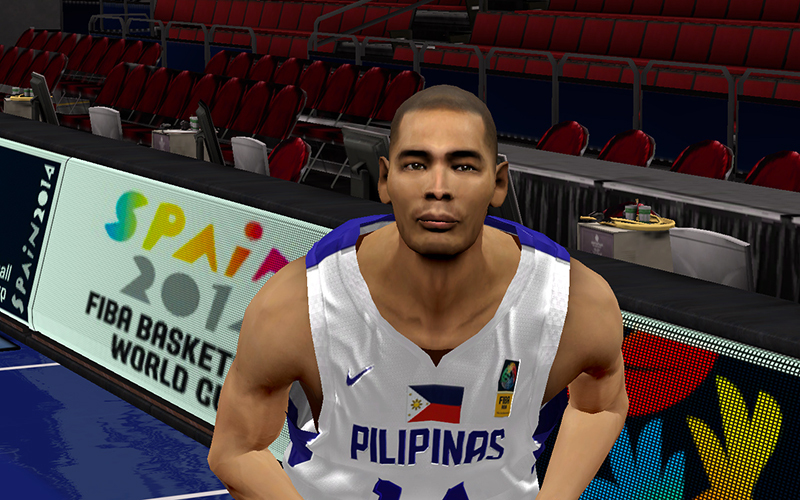 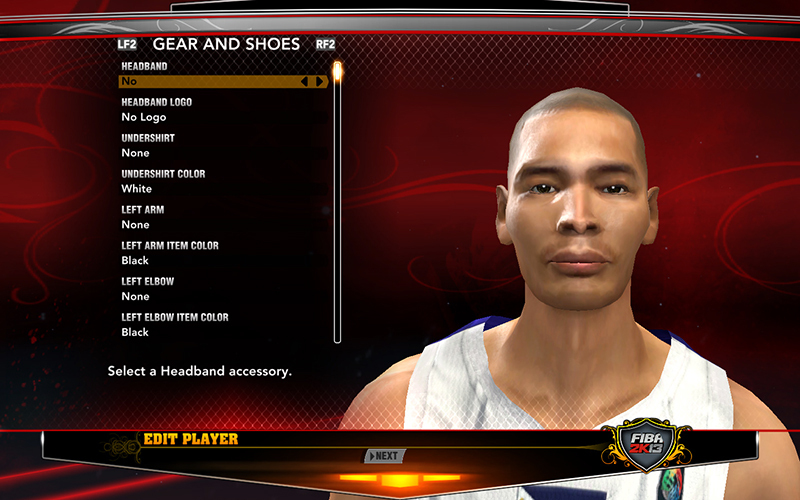 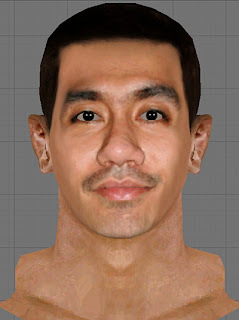 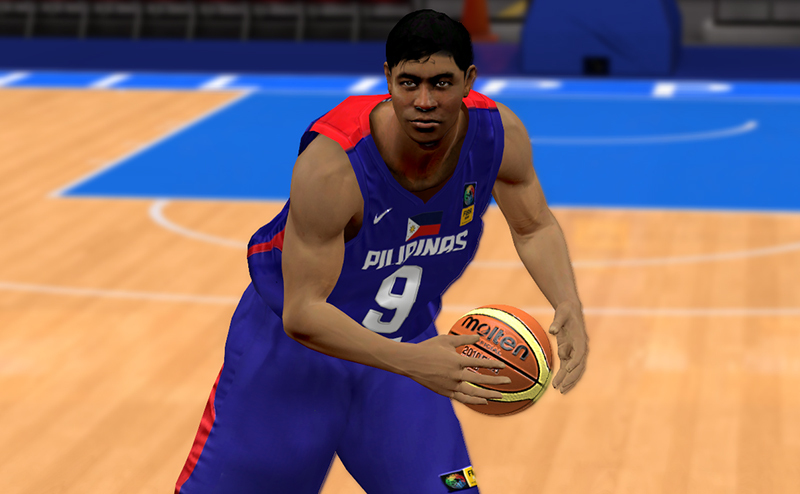 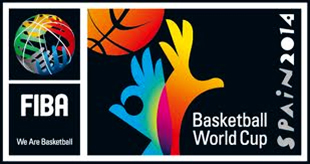 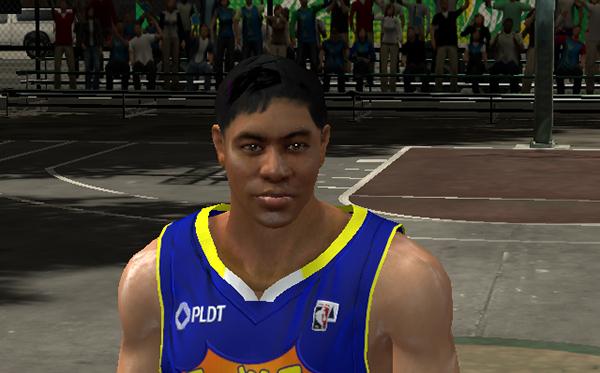 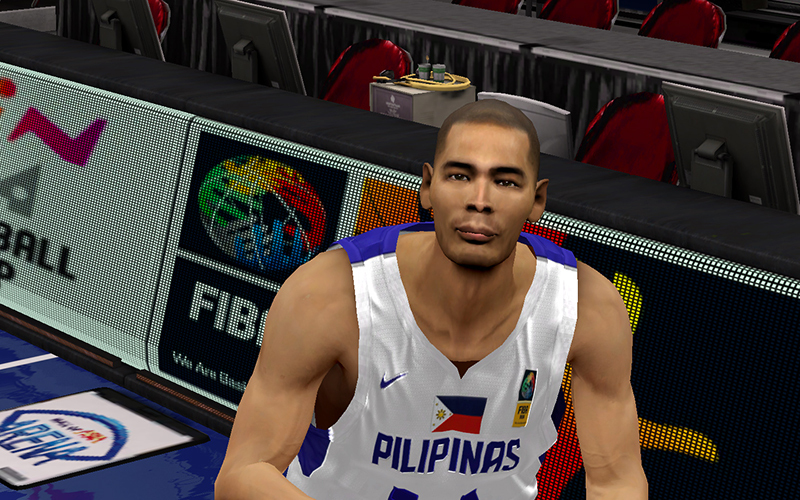 Description: This page is the only place where we will post all the players' cyberface patch for the FIBA 2K13 mod. 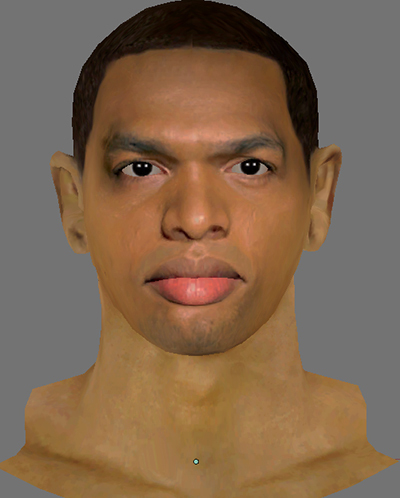 3D Preview. 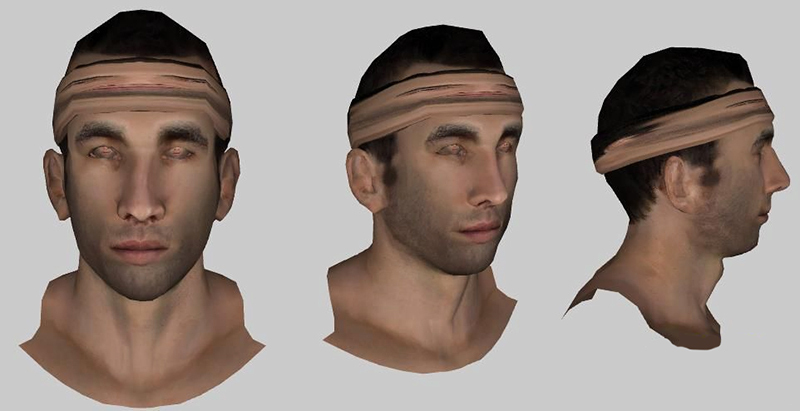 Ignore the headband. 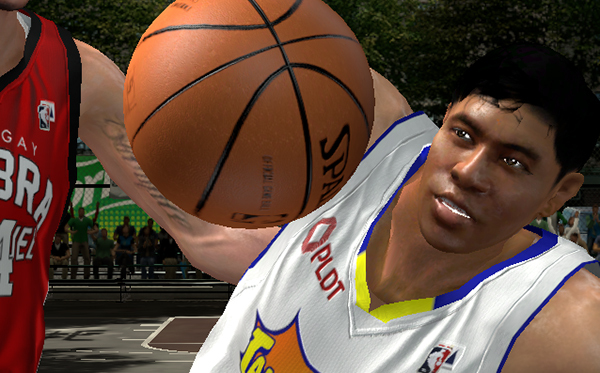 Players: Lee Seung-Jun (Eric Lee Sandrin), Sungmin Cho, and Kim Min-Goo.